Agree. I voted this morning. Voted. 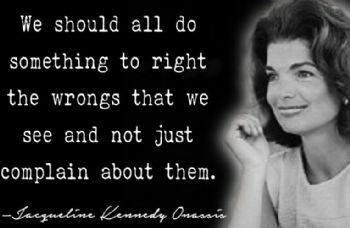 LOVE the Jackie Kennedy quote. I voted! It’s one of the most important rights we have.